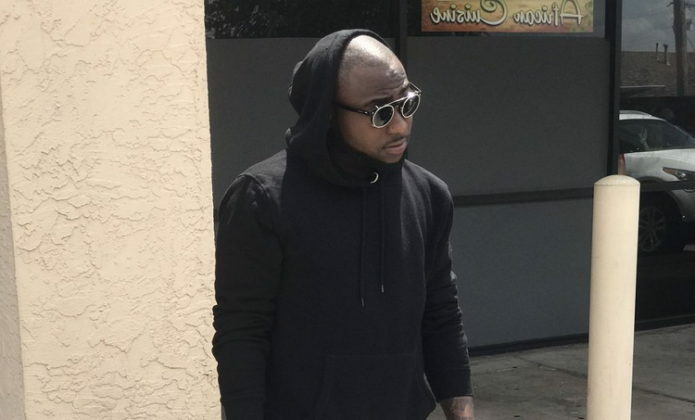 Nigeria superstar singer and owner of DMW record label, Davido, has threatened to sue a UK store for accusing his crew of stealing perfume. This was made known through a video that has gone viral online, where the singer was filmed in an angry state over the allegation which was yet to be verified. The OBO, as he is fondly called, who just clocked 26, stepped in moments after his crew member had engaged in an argument with the store officials. He could be heard saying he will sue them for racism as he reminded them of his financial status. It was gathered that this happened during his tour in the United Kingdom.